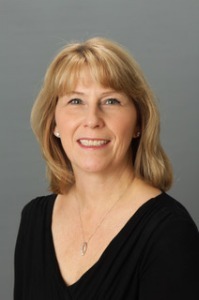 Christine Walchuk is an independent consultant specializing in training and program development. She brings over 30 years of experience in corporate settings as well as higher education. Chris began her career in the field of Career Development in a University setting, providing career counseling, developing and presenting group workshops on career-related issues and managing student internships. Many of her current projects have focused in the area of Work/Life Balance, Time Management, Stress, Change Management, Conflict Resolution, Emotional Intelligence, Resiliency, Positive Psychology, and many others.